Comments: Single, two inch, white flowers with four petals occur in spring. Glossy, jet-black berries in groups of two to four are present in fall through winter. 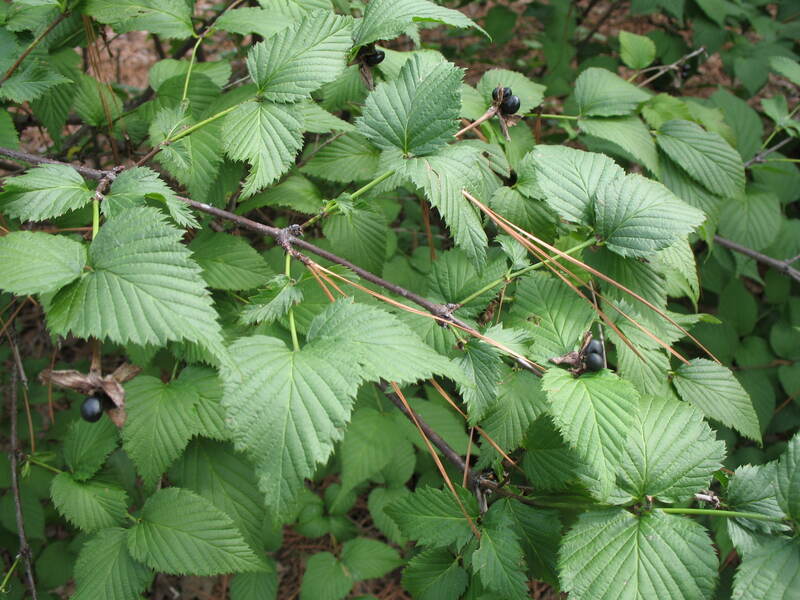 Plants appear to be similar to several of the deciduous viburnums.